Successfully Added HD Car DVD Player - For MITSUBISHI Lancer EX2010, 8-Inch Display, Bluetooth, GPS Navigation, SD Card Support, Hands Free Calls to your Shopping Cart. Make sure that there will never be a moment of boredom in your car again with this beautiful car DVD player for the MITSUBISHI Lancer EX2010. With its stunning 8-Inch display, this car media player allows your passengers to enjoy movies and series in crisp HD resolution. The media player comes with a built-in DVD player and supports up to 32GB of external data through USB or SD card. Simply insert your favorite media and press play. With its adjustable brightness, this car DVD player delivers clear visuals in any weather condition. It comes with a large touch screen for easy navigation. Besides watching movies, this car media player also allows you to listen to your favorite songs or engage in hands free phone calls thanks to its Bluetooth support. For those of you who wish to listen to the latest tracks and live talk shows, the media player supports a regular AM/FM radio. This beautiful car accessory furthermore treats you to a highly accurate GPS navigation system that makes sure you’ll never get lost on the road again. Whether you use it to entertain the kids, listening to music or for finding your way with the GPS - this stunning car DVD player is sure to meet your demands. 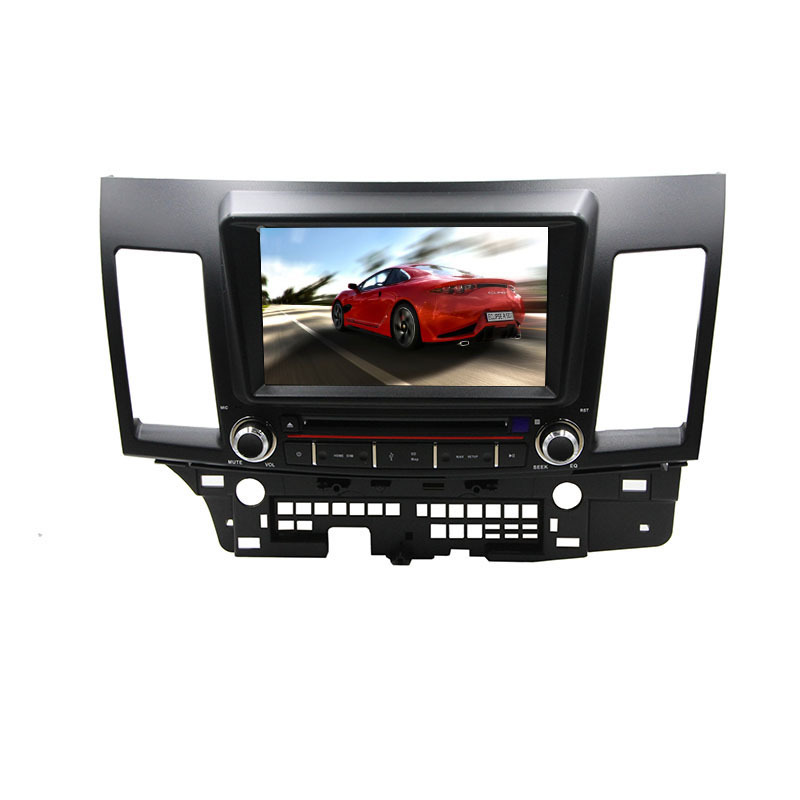 This car DVD player comes with a 12 months warranty, brought to you by the leader in electronic devices as well as wholesale car media players..